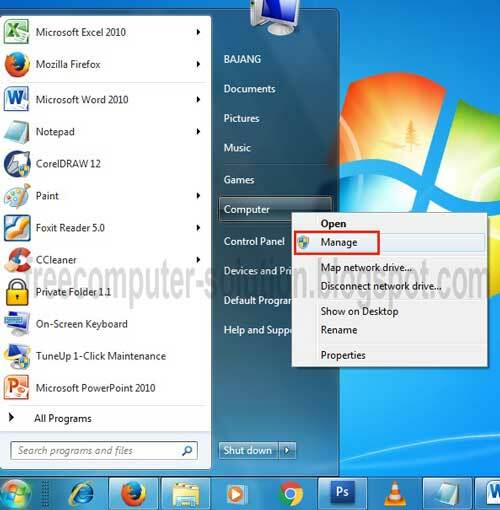 In this time I want to share some experience about how to install Windows using External Hard Disk. Usually I use a USB Flash Drive or DVD to reinstall my laptop Operating System. But it turns out there is now another alternative that you can try also to do the installation of windows. 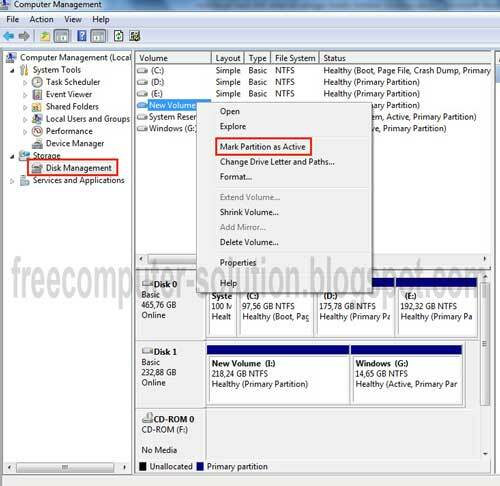 You can use an External Hard Drive to install Windows operating system. You can use All brands of external hard drives because this process does not choose the brand, the important external hard drive is still normal and healthy. 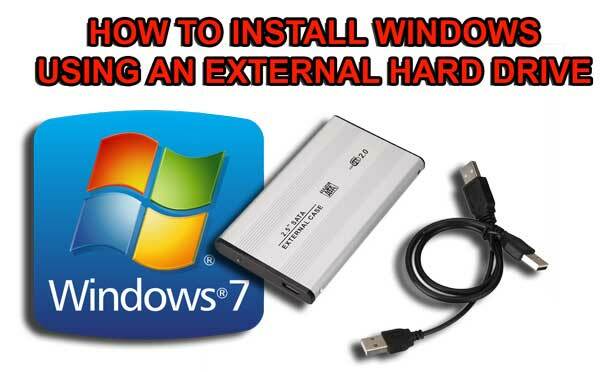 That's tips about how to install Windows using an External Hard Drive. Good luck, hopefully useful.